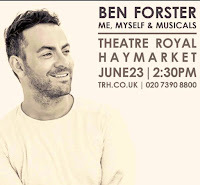 Presented by Fane Productions as part of the ‘Sunday Encounters at the Haymarket’ Ben Forster brings his solo show Ben Forster: Me, Myself and Musicals to the Theatre Royal Haymarket, London on 23rd June 2019. Me, Myself and Musicals is filled with the best songs from classic shows, past and present, from the West End and Broadway. 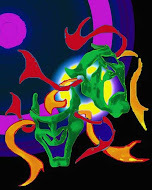 With interesting and fun anecdotes from his diverse career, listen to the stories and hear the music. 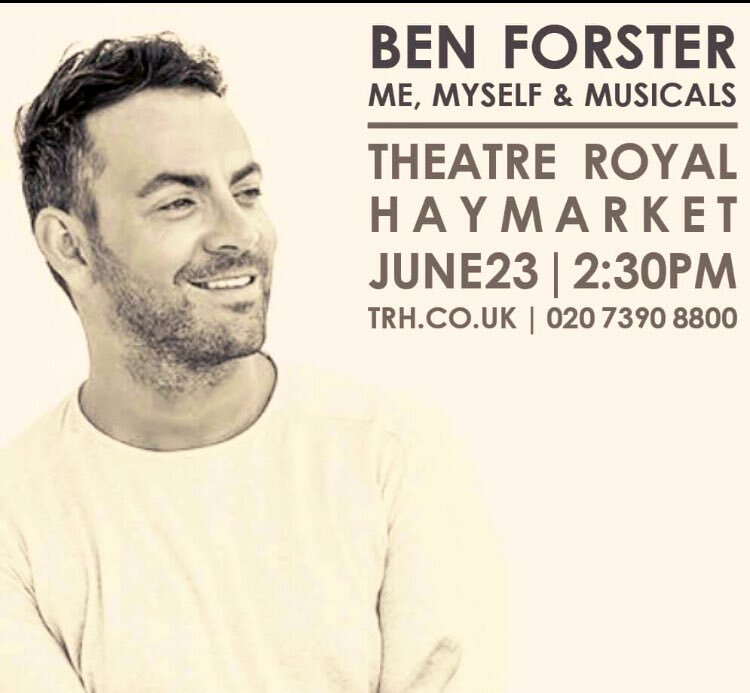 The show captures Ben’s journey from Sunderland schoolboy to the West End’s Phantom of the Opera. He gained international fame after winning ITV’s and Lord Andrew Lloyd Webber’s Search for a Superstar, winning the role of Jesus and starring in the World Arena Tour of Jesus Christ Superstar which was also recorded and broadcast in cinemas worldwide. This led him to a multitude of roles in shows such as The Rocky Horror Show, Elf and Phantom of the Opera (where he played the title role in the 30th Anniversary Production).